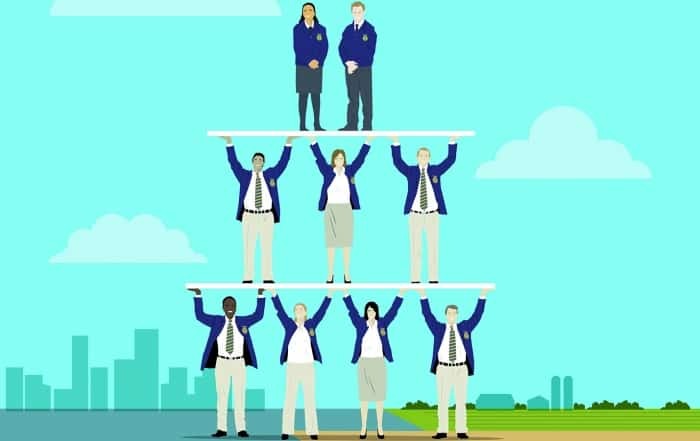 The National FFA Delegate Experience ensures that the National FFA Organization remains a “grassroots” organization that serves students at the local level. Held in conjunction with the annual National FFA Convention and Expo, the experience brings together 475 student leaders from across the nation. Students convene to share ideas and perspectives that will ensure the continued progress of the organization. 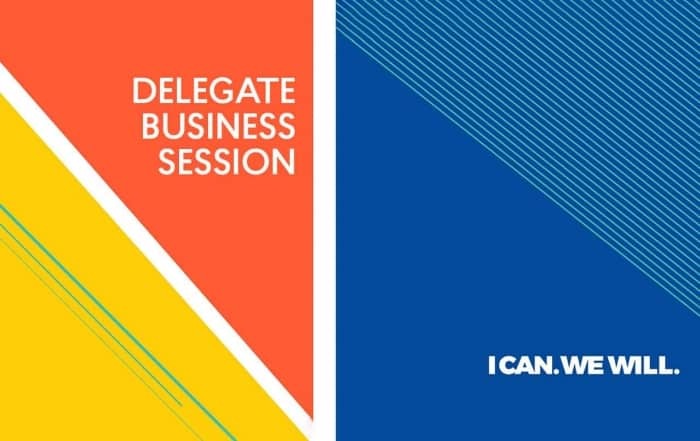 Delegates come from each of the organization’s 52 state associations, with delegation sizes being determined by each association’s percent of overall organizational membership. If you are interested in learning more about the National FFA Delegate Experience, please download the Official Delegate Handbook. 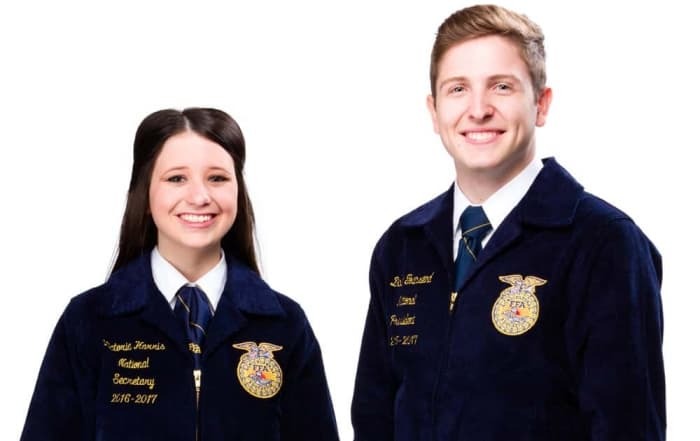 If you are interested in serving as a delegate at the upcoming National FFA Convention and Expo, please contact your state FFA association for more information on their process and guidelines for selecting delegates. National FFA Alumni and Supporters assist adults in keeping ag ed and FFA in local schools. Effective immediately, the board approved two recommendations during its January meeting in Indianapolis.